Hi people! In the past, I have talked about some sneaky causes of acne and I was recently reminded of this. READ ON. A couple of weeks ago while I was applying Lavender Jamaican black castor oil to my scalp, I noticed a small bump. I was a bit worried because I had never felt a bump on my scalp before. On further inspection (with the help of my hubby), I discovered that it was a blackhead. 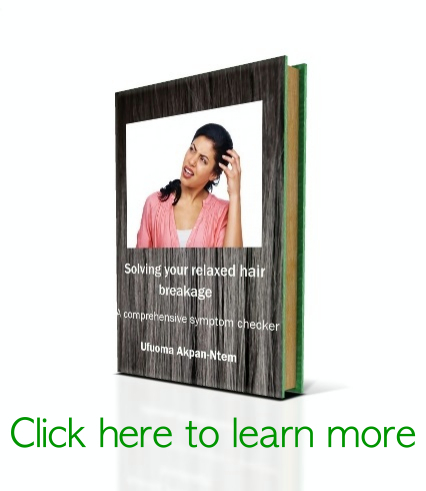 The only new product I had used on my scalp that week was jojoba oil and I did a little more research online. Guess what I discovered? Jojoba oil can cause acne. So I immediately went to reportshealthcare to learn how to get rid of my acne. So, I have taken the liberty of including some popular oils and their score risk of causing acne. The higher the score, the higher the risk. For example, castor oil is said to have a score of 0-1/3. This means it has a low risk. On the other hand, sweet almond oil is said to have a score of 3/3 which means it has a high risk. What does non-comedogenic mean to you? This information should not worry you if you are not acne-prone. 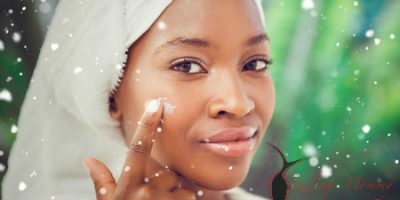 To be on the safe side, I would advise that if you are acne-prone and your acne is refusing to clear up, check your product ingredients for these oils. If on the other hand, you have been using these oils and you have no issues, please don’t read this post and throw out your products. If it ain’t broke, don’t fix it!! 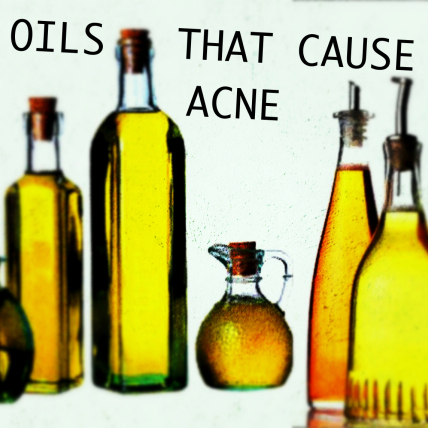 One last thing I should say is that sometimes even the oils that are so-called non-comedogenic can cause acne!! Hi Andre. It is possible that castor oil did make you break out because people sometimes react differently to different ingredients. Thanks for passing by!